Rosemond Brown aka Akuapem Poloo has reacted to the Apesemkahene of Mampong’s claim that she’s not from Akuapem and that she’s disgracing the people of Akuapem by using the name ‘Akuapem Poloo’. 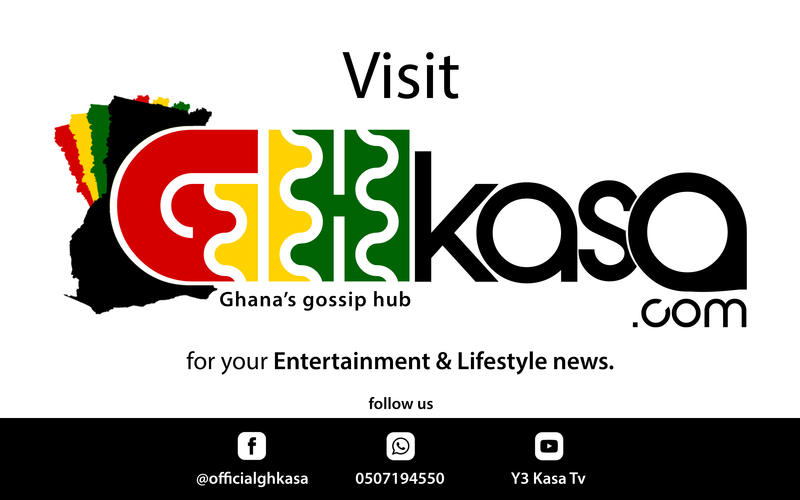 Speaking to Y3 Kasa Tv, the actress mentioned that, she used the name “Akuapem Poloo” during donations and have won 4 solid awards for herself which she believes projected the entire Akuapem. “I haven’t stopped using the name. I will never stop using it because, when I was using it to do donations and good, they didn’t ask me to stop using it. Till I did that half naked picture so I don’t have an intentions to change the name. This name has taken me far so I won’t stop using it.” She said.